Charter a twin engine turboprop or private jet to Augusta, GA, a city along the Georgia-South Carolina border, and home to the PGA Master’s Golf Tournament. The most comfortable, secure and stylish way to fly to Augusta is by chartering a private plane to Augusta Regional Airport (KAGS) or Daniel Field (KDNL), and our team is standing by to offer the highest standards in executive and leisure private flights to/from Augusta, GA.
ACA offers on-demand private jet charter flights to/from Augusta, Georgia, with private travel and luxury concierge services that are tailor-made to give clients the flexibility to get the most out of their private charter flights. 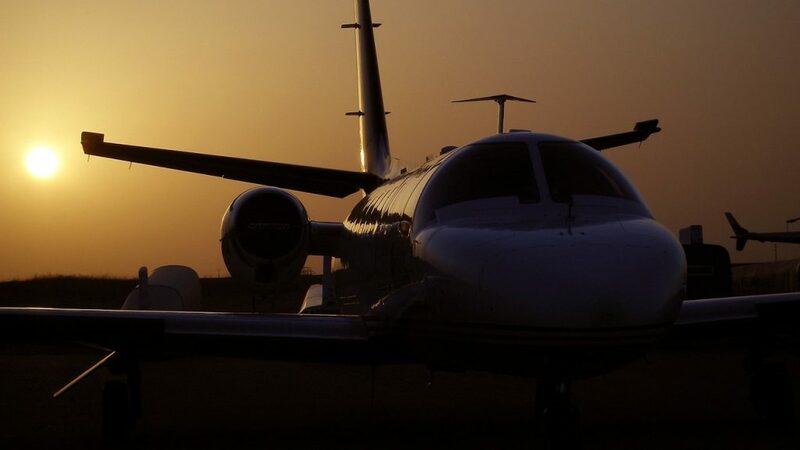 When booking your flighr with our Augusta Air Charter Advisors, you’ll gain an experienced charter broker ready to advise and arrange all the details for your upcoming flight at all hours – a true 24/7. You’ll also enjoy peace of mind working with a company you can trust. Give us a call at (888) 987-5387 for a FREE quote, and take advantage of our comprehensive local and global aviation services for luxury charters, private plane acquisitions, and aircraft management in Augusta, GA. There are two airports in Augusta, GA available for general and private aviation, and both airports are located within 10 miles of the city center. There are additional airports in Georgia and the South Carolina that may offer savings compared to centrally located airports, and may also allow clients to arrive closer to their destination while avoiding heavy ground/air traffic. Scroll down to see the full list of regional airports for your private jet charter. Looking to fly your executive team to Augusta, GA? Our charter brokers can arrange the perfect aircraft with direct access to more than 10,000 business jets worldwide. We’ve worked with a wide range of clients, providing exceptional service to elected officials, VIP passengers, and business executives alike. We provide competitive rates on a wide range of sleek business jets available with executive configurations, including essential amenities such as on-board Wi-Fi, spacious cabins and gourmet in-flight catering, allowing you conduct business while traveling to Augusta with the utmost comfort and privacy. If you’re flying within Georgia or to a nearby Southeastern state, you can opt for an efficient mid-size jet such as a Falcon 20 or a Hawker 700 – find out more about private jet charter rates for all aircraft types. No matter which type of aircraft you prefer, our executive jet charter services are available to you 24/7 to help plan your upcoming flight to Augusta, GA.
Augusta is famous as the host of the Masters golf tournament, one of the 4 major golf tournaments on the PGA schedule, and one of the most storied championships in the sport. If you’re planning to attend the Master’s Golf Tournament, please be aware that airport slots fill up quickly as we near the event – airport slots are time-slots assigned during periods of heavy air traffic to handle the flow. Airport slots will be required for all aircraft leading up to the tournament, and it’s important to make these arrangements ahead of time – give us a call and we’ll review all of the details with you regarding your private flight to the Master’s Tournament in April. The region has a similar subtropical climate to the rest of Georgia, featuring short, mild winters and hot, humid summers. Due to its elevation, snowfall doesn’t occur as often here as it does in Atlanta, although freezing rain can be a problem during winter months. Check out the expanded sections below for more details about events, golf courses and hotels in the area after your private charter flight arrives in Georgia. 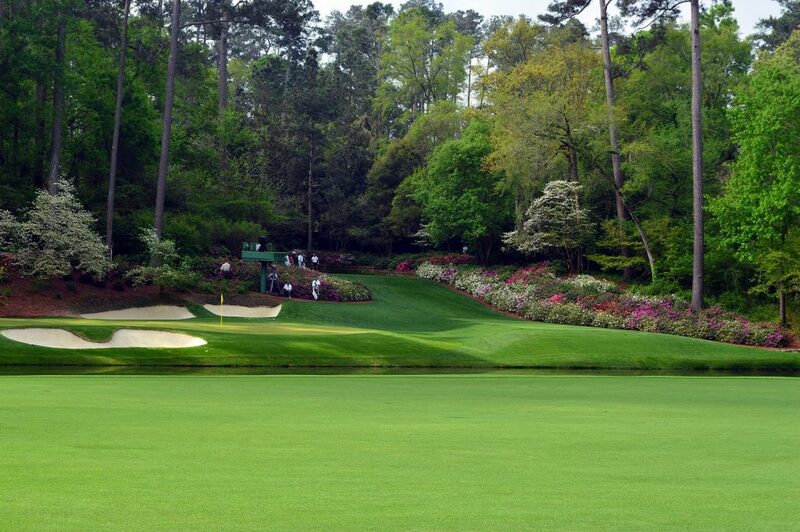 Though it may be synonymous with the sport of golf, Augusta has more to offer than just a handful of world-class links. From recreational parks and museums to historic districts and shopping centers, the city offers something for every private jet traveler visiting the area. Thanks to the city’s inland location alongside the Savannah River, the city was of major strategic importance following the Civil War. Fortunately, it was spared the destruction suffered by many of its southern neighbors, leaving many old buildings and landmarks around for architecture aficionados to explore. Private jet travelers may also notice a large military presence from nearby Fort Gordon. Historic Downtown is home to several older buildings, boutique shops and monuments; Greene Street features many monuments along its landscaped paths that run parallel to the city’s main strip, Broad Street. Riverwalk is located just north of Reynolds street, and is home to some of the city’s best attractions along the Savannah River; stroll the shaded sidewalks of the Riverwalk and enjoy the sights and sounds of downtown. Lake Olmstead Park on Milledge Road is home to a lake for fishing and water sports, a disc golf course and facilities for special events. It’s an ideal location for a day outdoors or a picnic in the afternoon; Lake Olmstead Stadium, home of the Greenjackets, is located directly across the street from the park. Looking to learn more about the cities past? Check out the Augusta Museum of History, featuring Civil War era exhibits and interesting local exhibits such as “The Godfather of Soul, Mr. James Brown”, dedicated the the famous singer who first sang here in 1944. 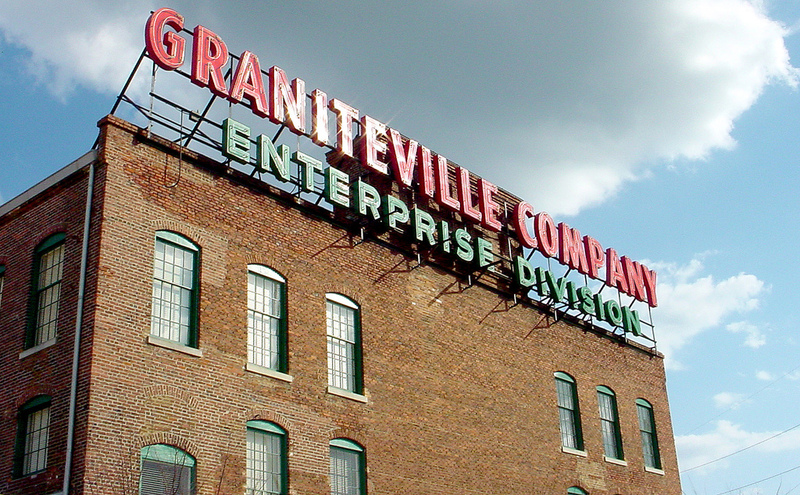 Augustans love swinging sticks at balls, and while its not as popular as golf, its no surprise that baseball has a storied history in the city. “From Ty to Cal” is another exhibit featured at the museum dedicated to the sport of baseball; Ty Cobb made his start in Augusta; Cal Ripken Jr. is the owner of the GreenJackets, the minor league affiliate of the San Francisco Giants; and Dustin Pedroia, the all-star 2nd baseman for the Boston Red Sox, came up through the local minor league system. The city also hosts the “World’s Richest Drag Boat Race”, the Augusta Southern Nationals, held annually in mid-July on the Savannah River. The event is part of the IHBA Lucas Oil Drag Boat Racing Series, and it’s sanctioned by the International Hot Boat Association (IHBA). Augusta sits quietly along the Georgia-South Carolina border, and it’s location across the Piedmont—Coastal Plain region of the two states has developed into one of the country’s top destinations for avid golfers. Augusta National Golf Club is one of the most exclusive clubs in the sport; the course is known for its pristine condition, and the course was ranked as the third best golf course worldwide by Golf Magazine in 2009. 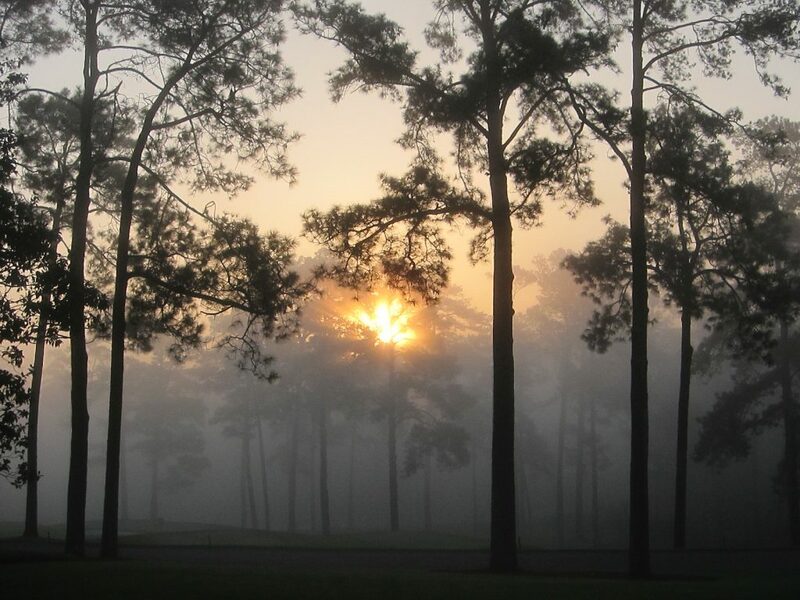 If you’re having trouble getting on the course, there’s no shortage of options within 30 miles of the city, with courses in neighboring cities such as Evans, Fort Gordon and Keysville. Many of the best golf courses in the region are located on the South Carolina side of the border in North Augusta and Graniteville. Located along the Savannah River, Augusta has long been an important city in American history, even before the Civil War. A bevy of colonial architecture is left behind as result, and visitors can enjoy a small town feel contrasted against a large residential city. One of America’s premier golf destinations, many of the local hotels cater to the sport and visitors attending its annual tournament. The Sheraton Hotel is located just 2 miles from the tournament course, and has plenty of amenities to offer to private travelers. If you’re chartering an executive flight for business around the convention center, the Marriott will be your most convenient option, while travelers seeking some extra R&R should check out The Partridge Inn and Lookaway Inn. The following are examples of hourly rates for private jet, turbo-prop and helicopter rentals in Augusta, Georgia. Due to the high-volume of flights around the Masters, many operators offer empty leg flights, which can greatly reduce the cost of your rental. Augusta is a popular region for private aviation thanks to its world-famous golf scene, and our team can arrange your private charter flight on any of the following Wyvern-certified aircraft. All of these aircraft we arrange are operated by FAR Part 135 or 121 (or foreign equivalent) air carriers, some even based at Richmond County airports. After you provide your trip details to us, our team will provide you with a variety of options based on your goals and budget, whether you’re searching for a cost-effective option or the most luxurious private jet on the market. Check out our Aircraft Gallery for more details on all of the aircraft available for your trip. If you don’t see your preferred turbo-prop or jet listed below, speak to one of our brokers and they will locate one for you. Air Charter Advisors utilizes the following local airports to fly clients privately to/from Augusta, Georgia and neighboring areasof the American Southeast. There are two main airports located within 10 miles of the city, Augusta Regional Airport at Bush Field and Daniel Field, and there are numerous smaller airfields located around Georgia and South Carolina for charter flights heading outside of Augusta. Expand the sections below to learn more details about these Richmond County airports. Whether you’re flying there or flying home, Augusta Regional Airport (IATA: AGS, ICAO: KAGS, FAA LID: AGS), a city-owned airport located just seven miles south of downtown, is the most frequently used airport for general and private aviation in Richmond County, Georgia. An important military airfield formerly known as Bush Field, it would go on to become a commercial airport when the Federal Government transferred ownership to the City of Augusta in 1950, and the airlines soon followed, moving from Daniel Field to the larger facilities at Bush Field. (KAGS) Augusta Regional Airport features two asphalt runways to accommodate private jets flying to the area: 17/35 measures 8,000 feet in length, and 8/26, measuring 6,001 feet long. Augusta Regional Airport (AGS) Aviation Services operates the only FBO located at the airport. 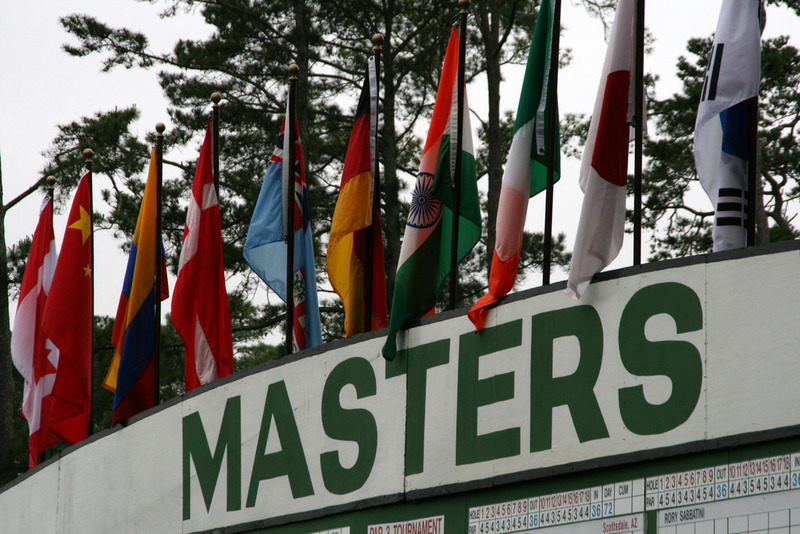 Please note: Both commercial and private air traffic soars in Augusta leading up to the Masters Golf Tournament. 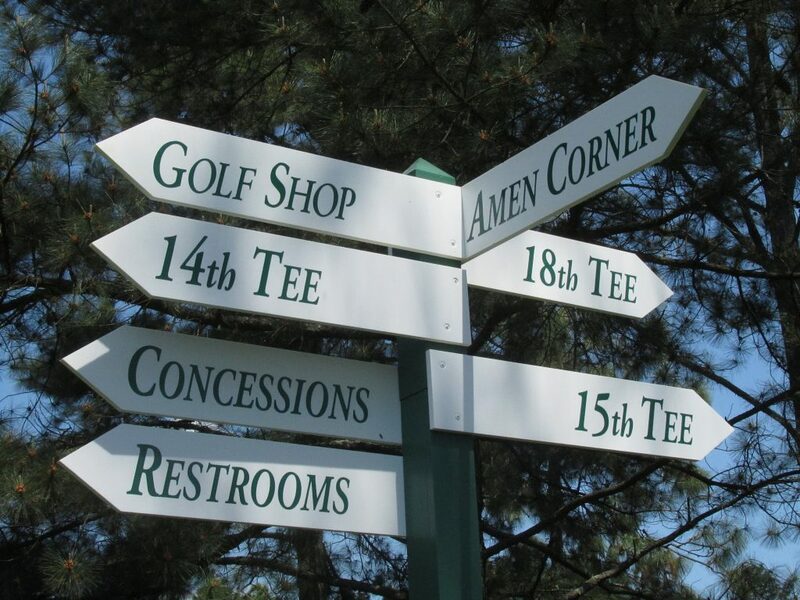 Whether you plan on attending the tournament or not, please make sure you leave yourself plenty of time to arrange private jet charter service to Augusta during the months of March and April as airport slot availability becomes limited. Read more about what airport slots are and how they can affect private jet travelers. Daniel Field (IATA: DNL, ICAO: KDNL, FAA LID: DNL) is a general aviation airport located less than two miles west of downtown Augusta in Richmond County, Gerogia. In 1924, Augusta leased just over 300 acres for an airport and a municipal golf course, and (DNL) Daniel Field was born. Today, it’s still owned by the city, operated by the General Aviation Commission, and is categorized as a general aviation facility by the National Plan of Integrated Airport Systems. Pistons and turbo-props can choose to land on one of Daniel Field’s two asphalt runways; 5/23 measure 4,002 feet in length, and 11/29 measure 3,738 feet long. Individually owned light business jets on part 91 can utilize runway 5/23. Travelers can also enjoy private jet services at Augusta Aviation (FBO). Request a quote by giving us a call at 1-888-987-5387, and speak with one of our Augusta Jet Charter brokers for your next private charter flight to/from Augusta, GA.